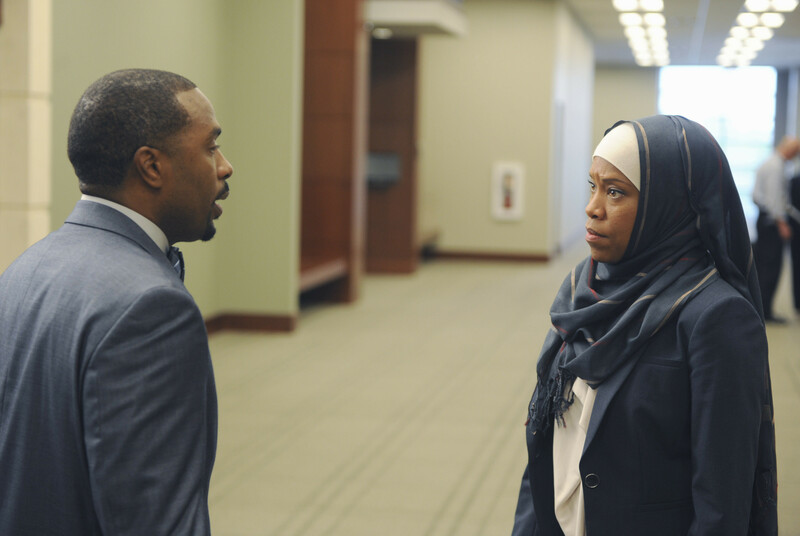 American Crime Sneak Peek: "Episode Six"
On Thursday's all-new episode of American Crime, following Carter and Aubry’s failed attempt to flee the country, Barb becomes more dogged in her fight for justice and turns to media outlets to bring more attention to her son’s case. Aubry is held in hospitalized care and continues to push her family and the authorities away. Back behind bars, Carter’s situation worsens and Aliyah is desperate for contact with him. Elsewhere, Tony takes drastic measures to find out who attacked his sister and make him pay. With pressure mounting, Detective Palmer and DDA Soderbergh turn to Hector for the damning testimony they are looking for. However, a significant piece of evidence is uncovered that changes everything for the prosecution. 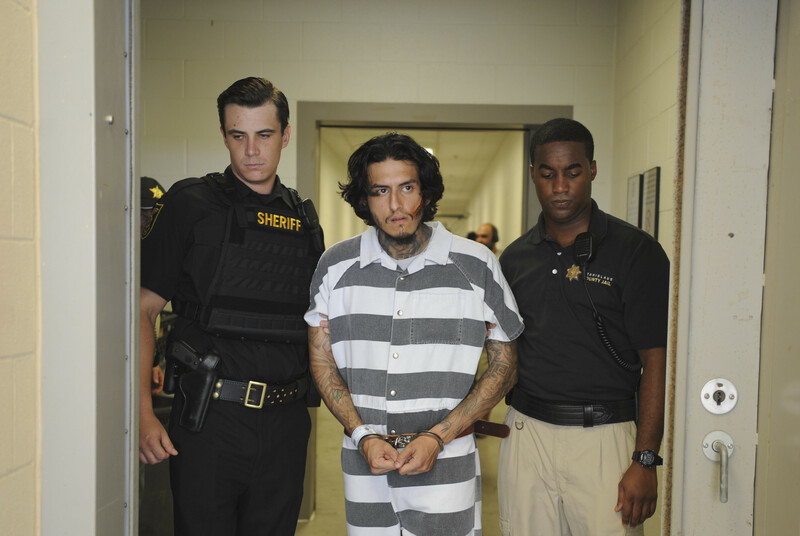 American Crime Recap: A Suspect Flees in "Episode Five"